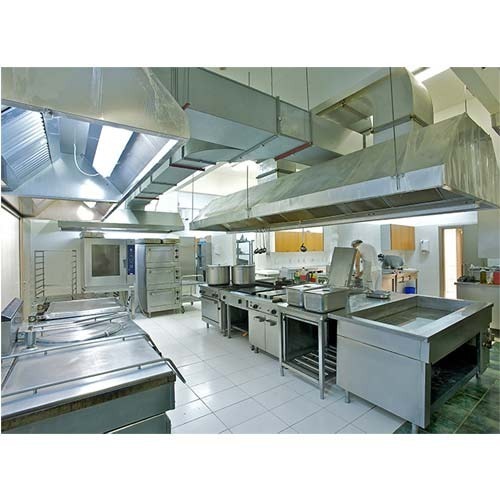 We are a leading Manufacturer of exhaust hood system and exhaust hoods from Mumbai, India. We are the stalwarts in manufacturing and supplying optimum quality Exhaust Hood System. Offered equipment is a device containing a mechanical fan that hangs above the stove or cook top in the kitchen. These products remove airborne grease, combustion products, fumes, smoke, odors, heat and steam from the air by evacuation of the air and filtration. 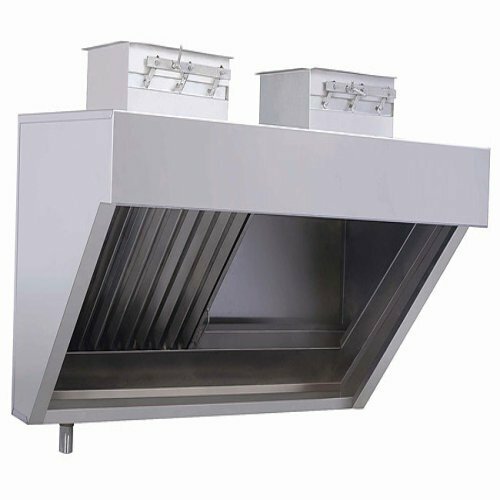 In order to fulfill the ever changing demands of our clients, we have been engaged in offering a quality range of Exhaust Hoods. Offered equipment is a device containing a mechanical fan that hangs above the stove or cook top in the kitchen. These products remove airborne grease, combustion products, fumes, smoke, odors, heat and steam from the air by evacuation of the air and filtration. Looking for “Exhaust Hood and System”?